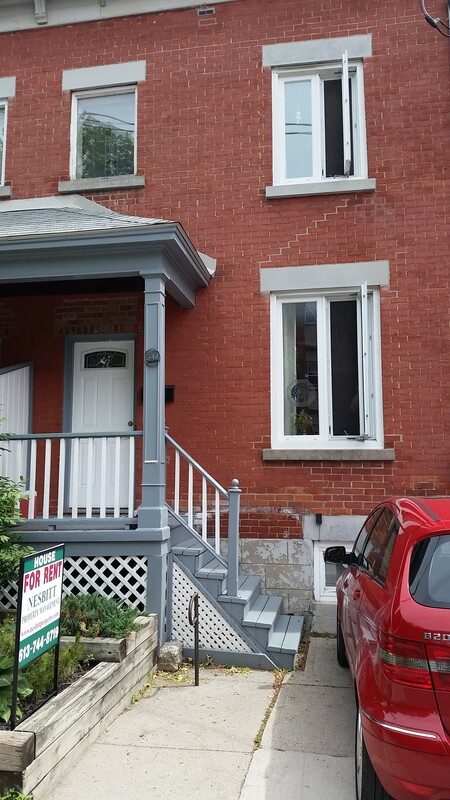 547 Percy St. – Glebe | Nesbitt Property Management Inc.
A lovely 3 bedroom home in the heart of the Glebe. This home features beautiful wood floors throughout with high ceilings bright and spacious. A large kitchen with separate dining room and cozy living room. Close to many shops and restaurants parks and great schools. Available Jul. 1,2018 please contact Dave by text 613 277-4485 or call 613 744-8719 to arrange a viewing.